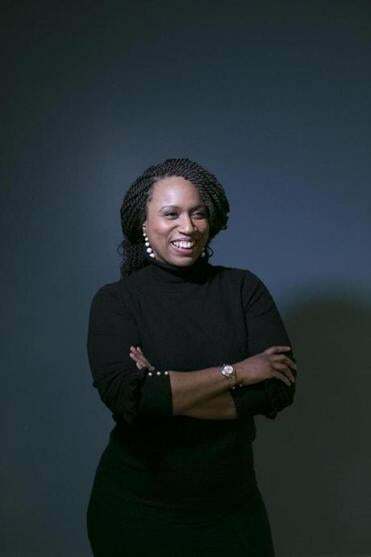 Ayanna Pressley, the first woman of color elected to the Boston City Council, announced Tuesday that she will challenge US Representative Michael E. Capuano in the Democratic primary in the 7th Congressional District. Capuano, the former mayor of Somerville, is seeking his 11th term next year. Background: Pressley, 43, is a native of Chicago and was raised by a single mother. Pressley has said she dropped out of college to work full-time and support her mother, who had been laid-off. Her father, who struggled with substance abuse, was in prison most of her childhood. Personal: Lives in the Ashmont/Adams neighborhood of Dorchester with her husband, Conan Harris, and her 9-year-old stepdaughter Cora. Harris works as deputy director of the mayor’s Office of Public Safety. Professional: Previously worked as a senior aide for then US representative Joseph P. Kennedy II and US senator John F. Kerry. During Kerry’s run for president in 2004, she served as his Massachusetts constituency director. Signature issues: Helping women and young girls. Pressley has often spoke about the need for girls – especially poorer ones – to reach their potential, to find and finish decent educations, to avoid teen pregnancy, and to feel safe. Pressley has been open about the fact that she survived sexual abuse as a child and sexual assault as an adult. Pressley has also spearheaded reforms to the city’s anachronistic liquor license system, which has tended to favor affluent neighborhoods. Fun fact: Pressley doesn’t drive; she never learned how.